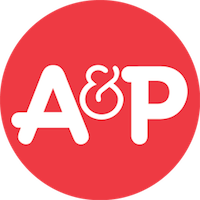 You may sign up for the A&P My Rewards card at the customer service counter at your local A&P. 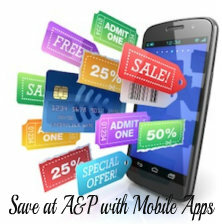 The A&P card must be used at checkout to take advantage of the weekly sales and eCoupons. 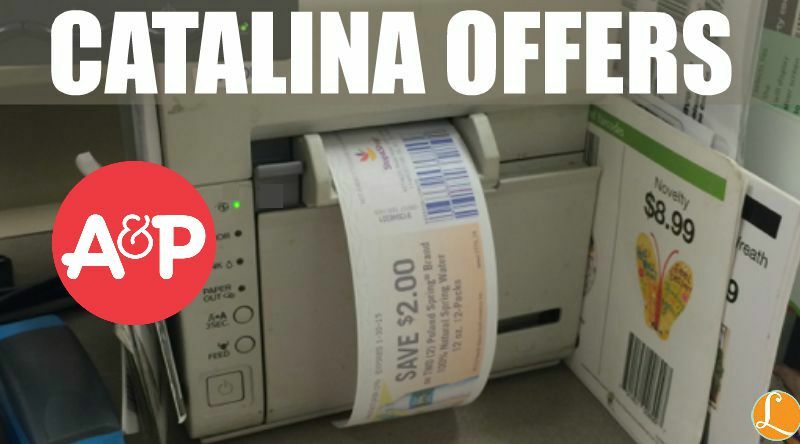 Catalina Deals are a great way to save money at A&P. 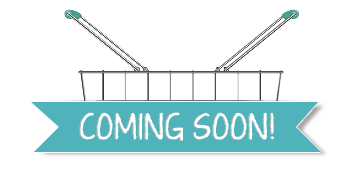 Catalina Deals are deals that require a certain dollar amount or quantity of products to be purchased. Once you have meet the qualifications, a catalina will print for a certain amount off your next purchase. 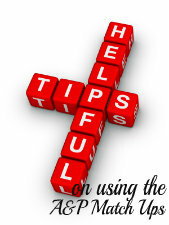 Usually this purchase can be made for anything in the store, however, some promotions require they be used toward a specific brand or product. 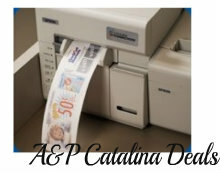 You can check the A&P Catalina Deals post to see an up-to-date list of all known catalina offers at A&P. 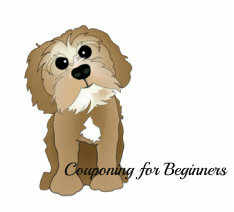 A&P Coupon Match Ups: Check out the current A&P Coupon Deals on the A&P My Store Page. Catalina Deal Ideas: All catalina deal ideas are calculated on the Shelf prices (regular retail prices). Although these deals almost always work this way, it’s best to watch watch the comments of that week’s coupon match ups to see if others have had success. 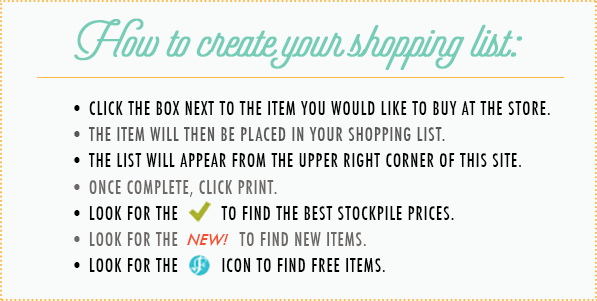 Also, when doing the deals, please be sure to check your retail prices as they may differ from those posted here. 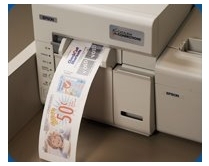 If your total is not met or if you have bought an incorrect product or size, your catalina will not print! We will update the post with Confirmed when we get word that a catalina deal is working. Saving Star eCoupons – Sign up your A&P Loyalty Card with SavingStar. Clip the coupons to your card. 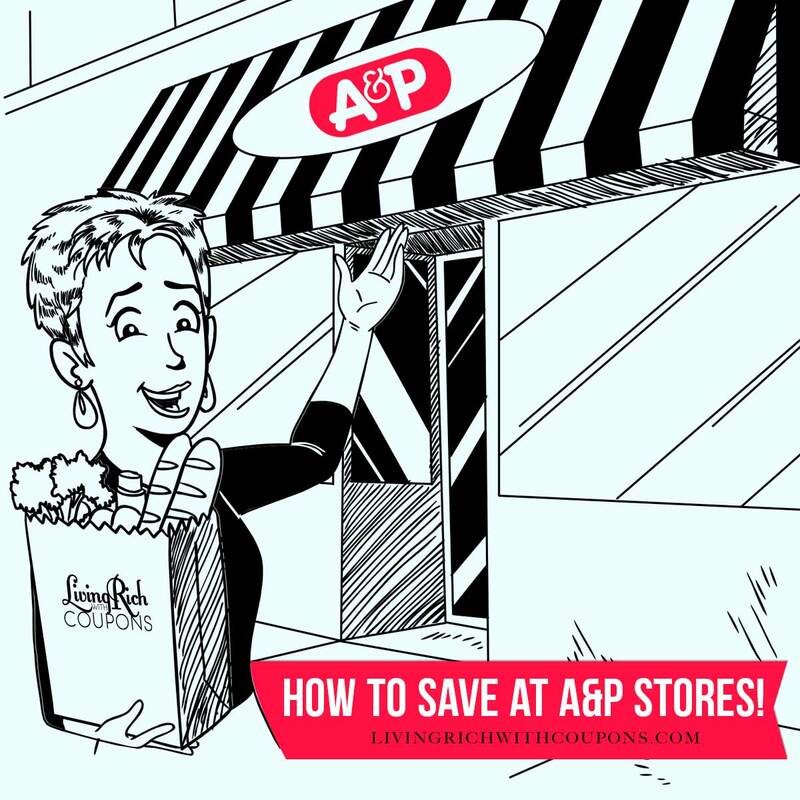 When you purchase that item at A&P, the amount of the coupon will be deposited into your SavingStar account in approximately 7 days.